This is exactly the same pant as the 9502 Draw/Boot Cut except it is unhemmed and long. 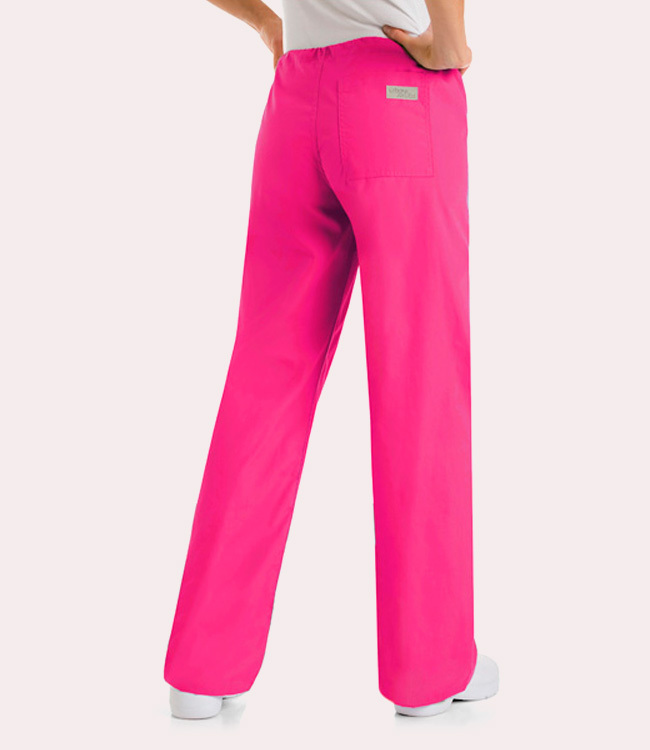 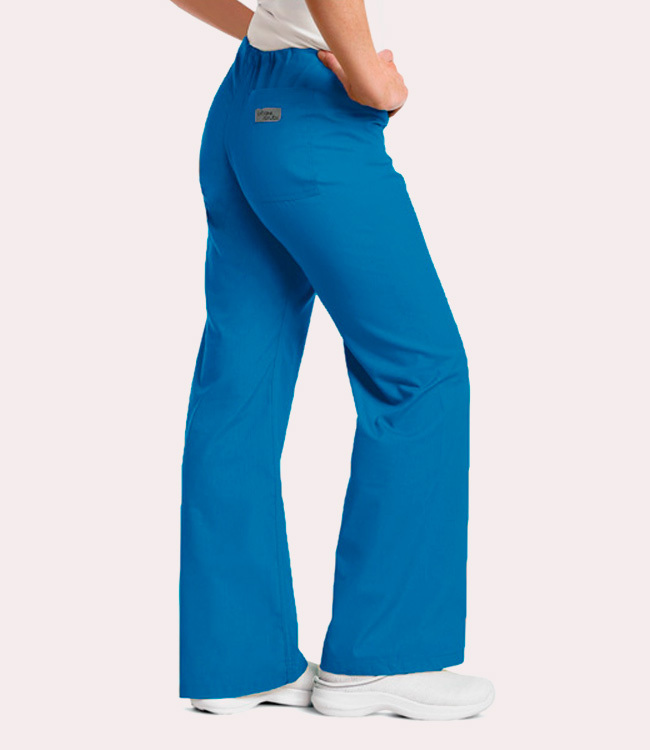 The unhemmed inseam length is approximately 37". 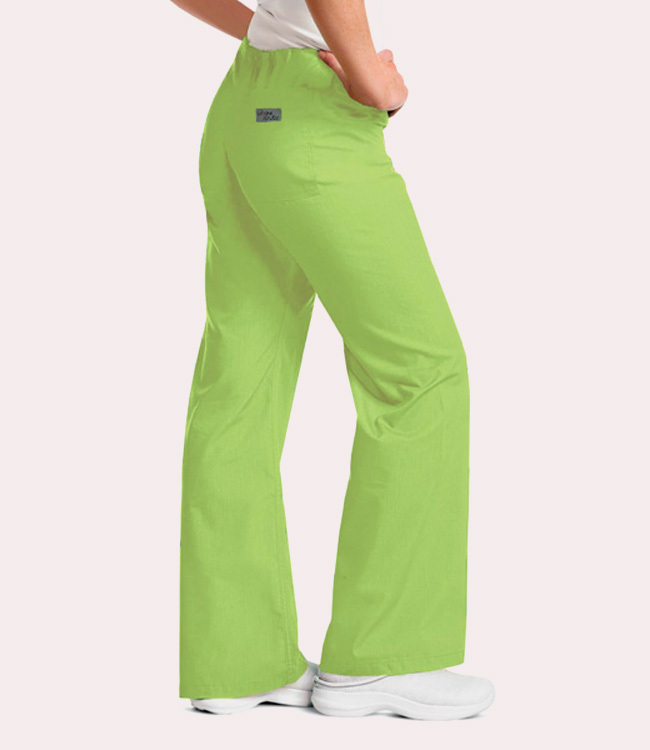 1) Add the pants to the shopping cart. 3) Click on the ?Hemming" link located directly to the left in the Category sidebar. 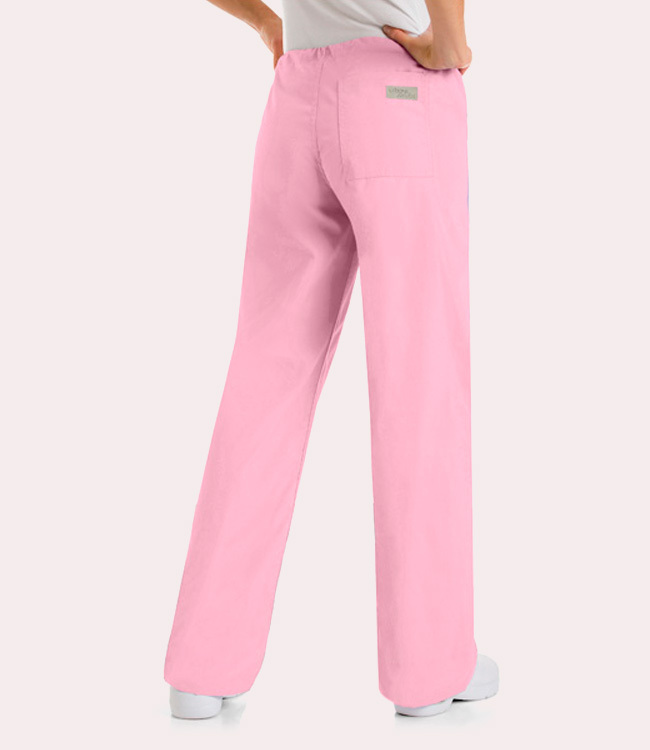 Click on the hemming image, select the length to hem in the drop-down menu and then add the hemming to the cart.